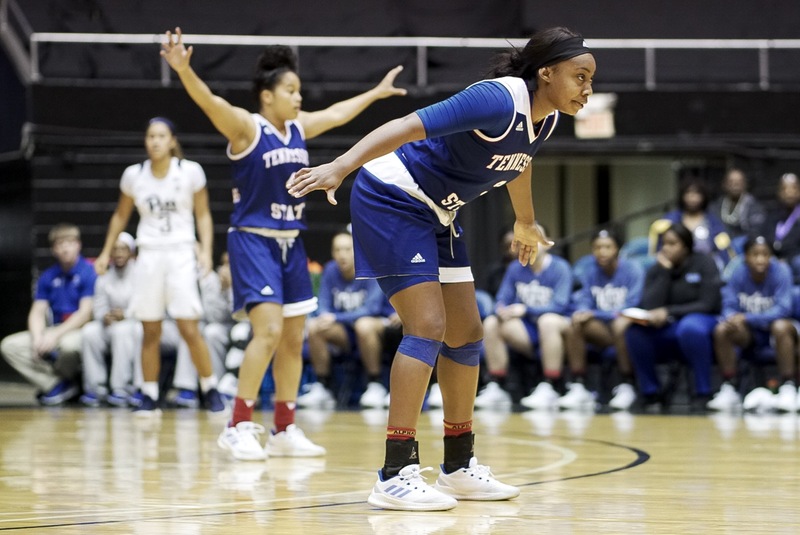 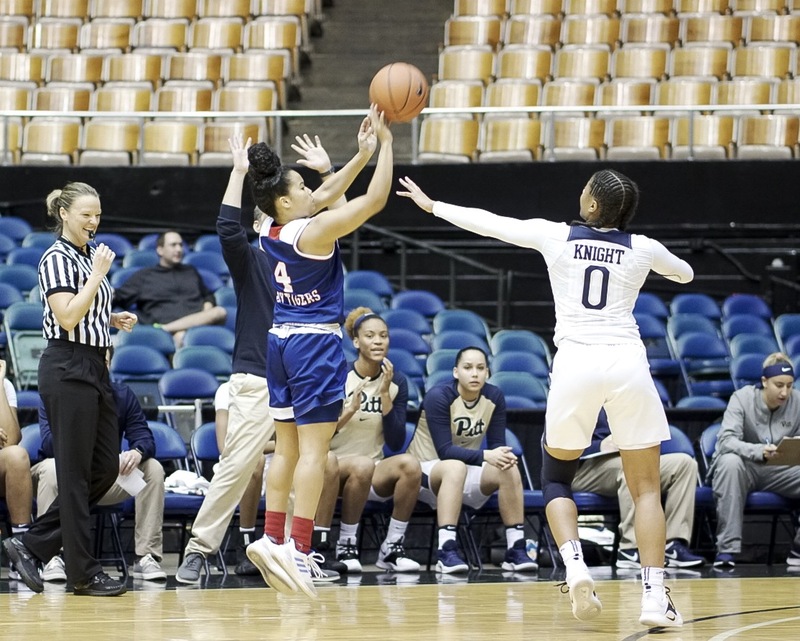 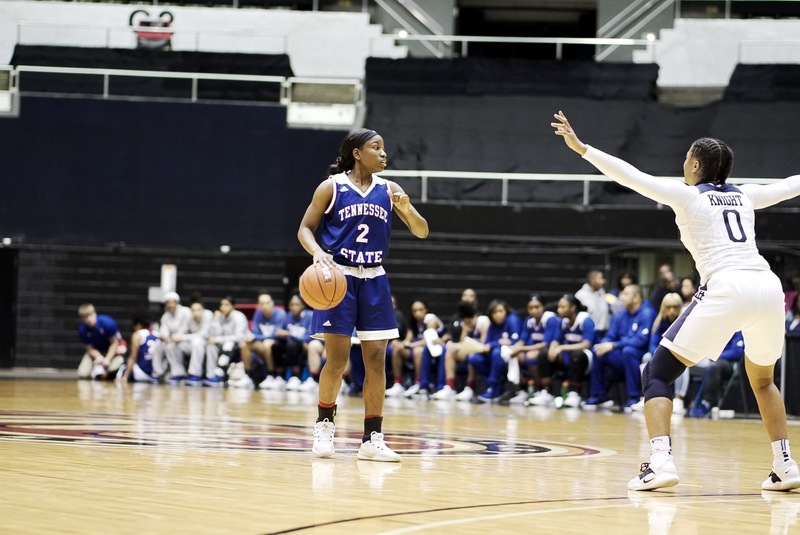 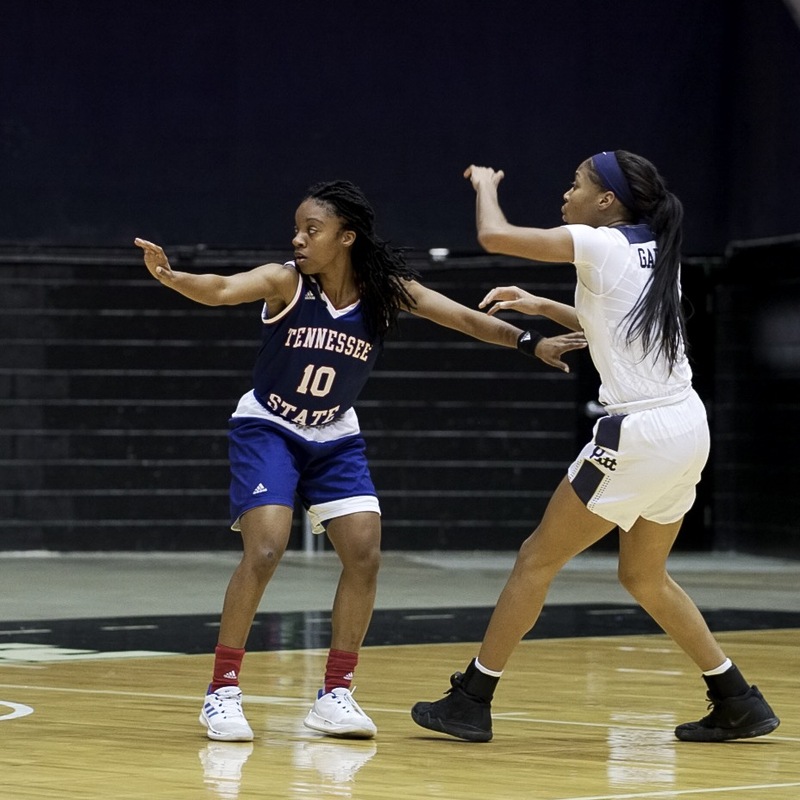 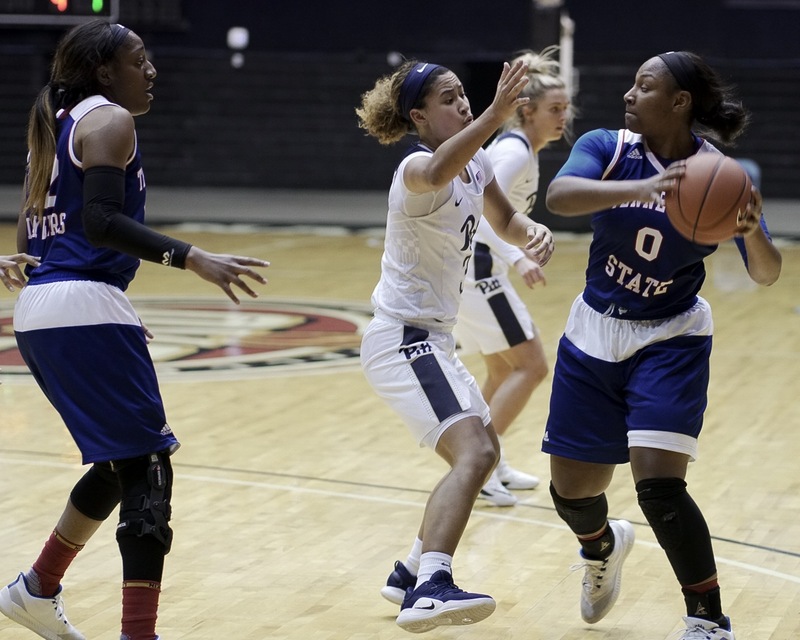 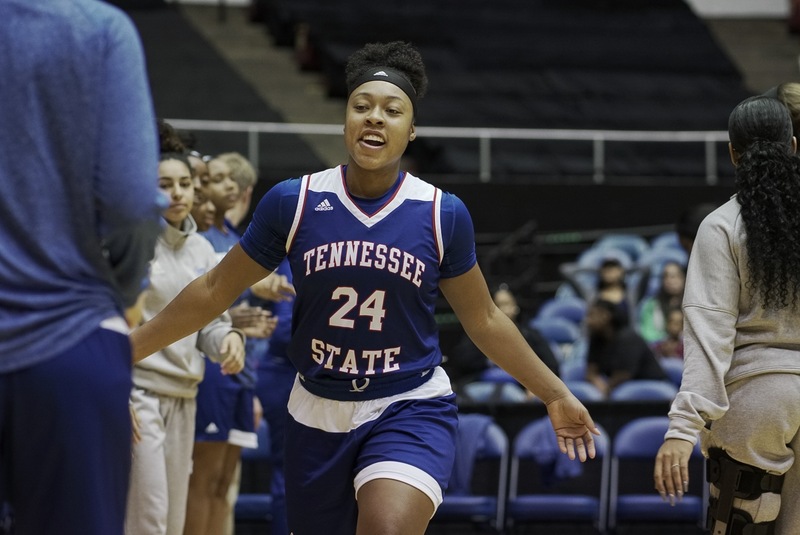 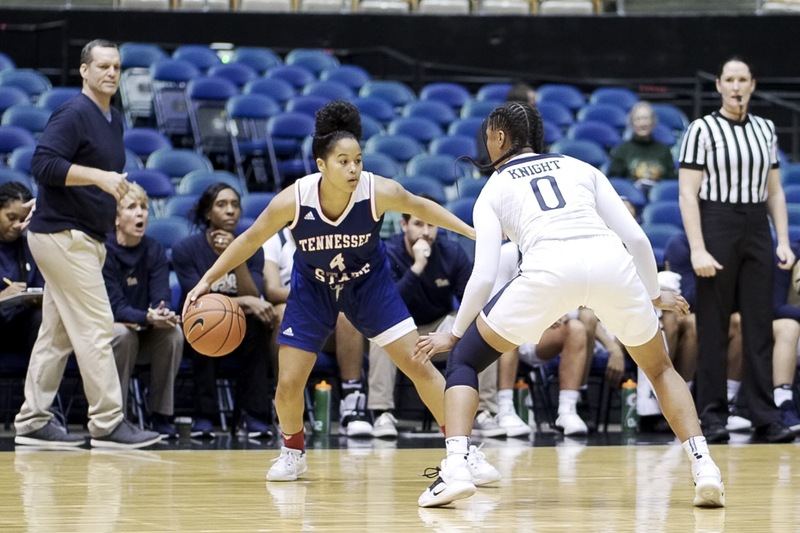 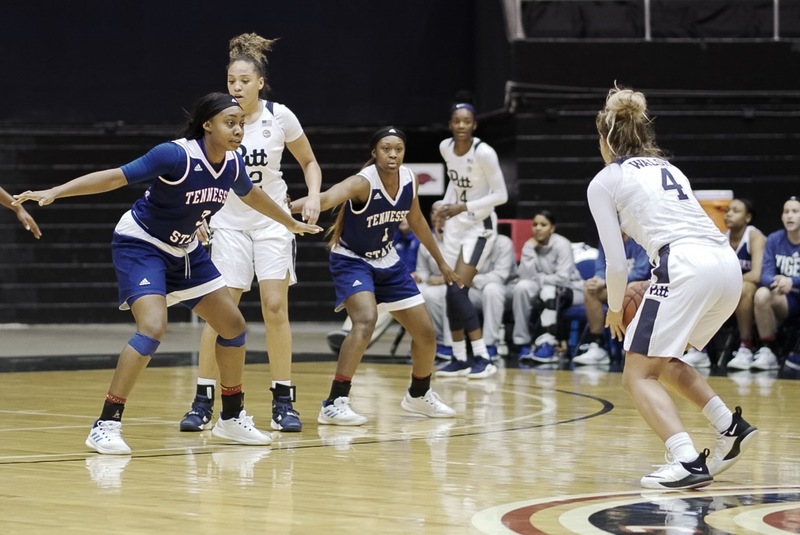 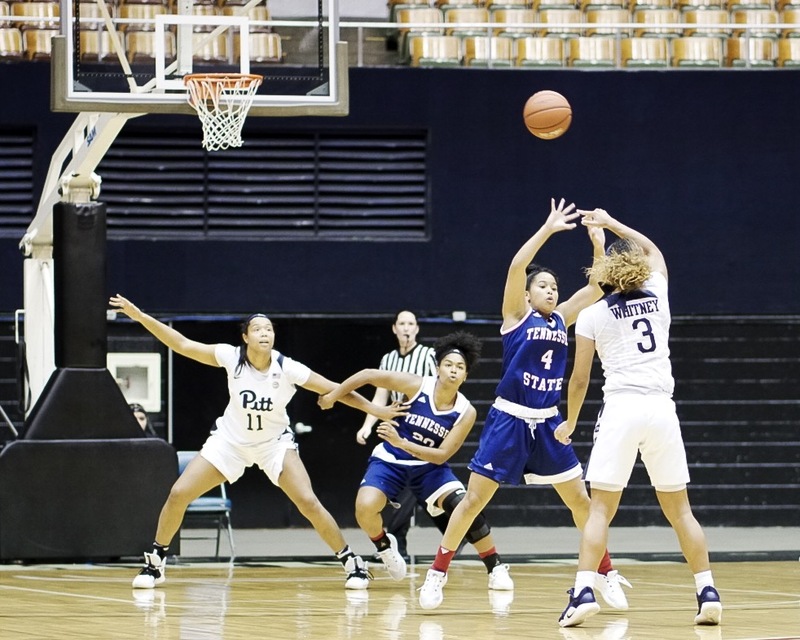 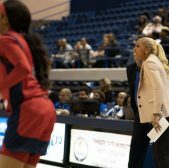 The TSU Lady Tigers vs the Pittsburgh Lady Panthers captured in pictures by Morgan McDaniel. 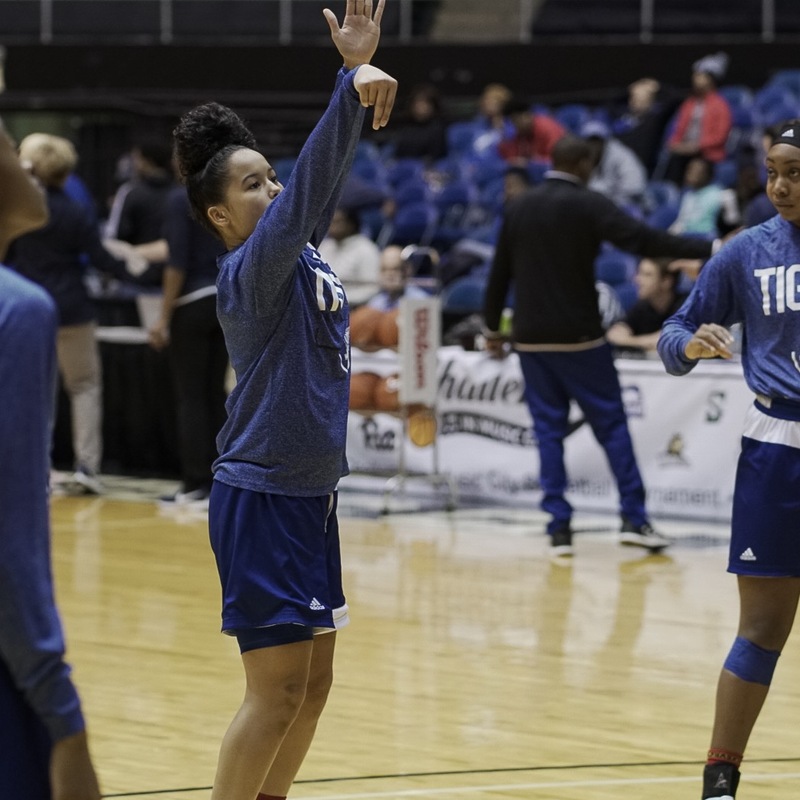 Tia Wooten warming up for the Lady Tigers' contest vs Pittsburgh. 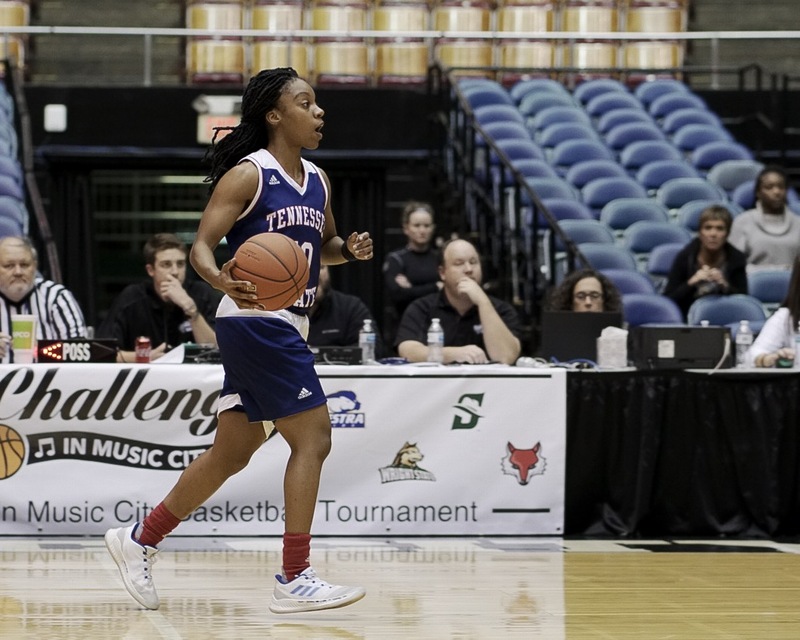 Terrysha Banner getting ready for competition. 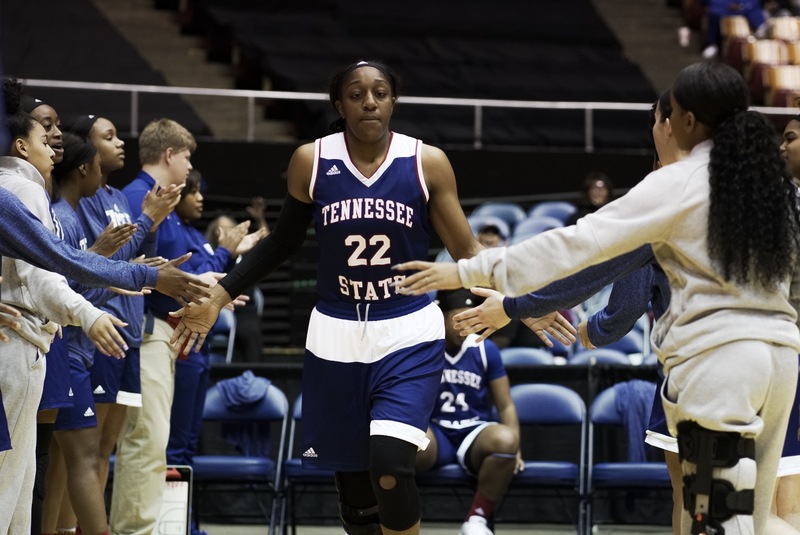 Taylor Roberts getting introduced in the starting lineup. 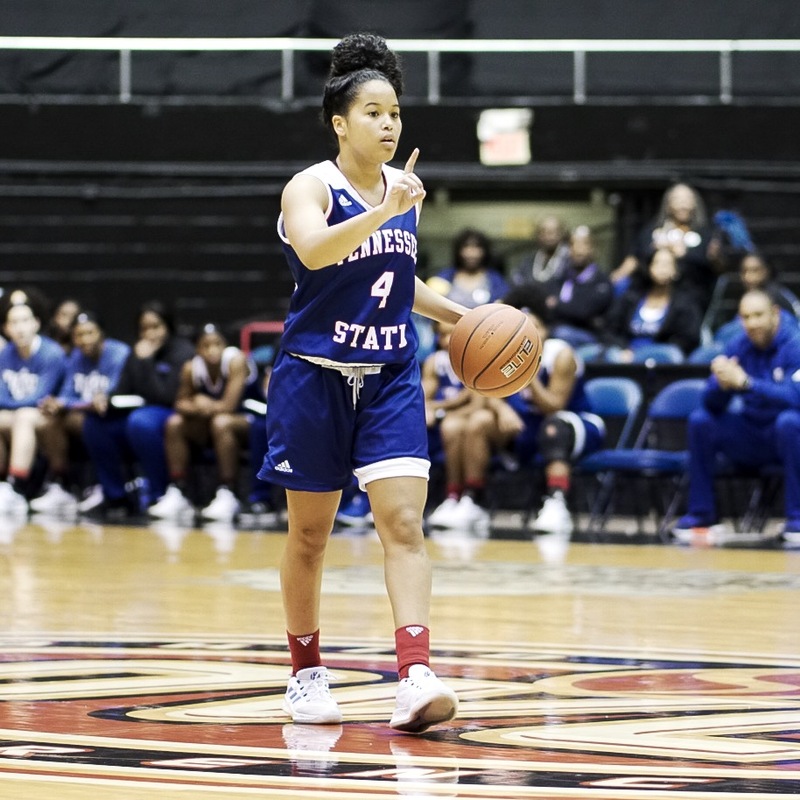 Jaden Wrightsell getting introduced in the starting lineup. 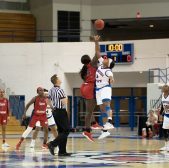 Lauren Elliott getting introduced in the starting linuep. 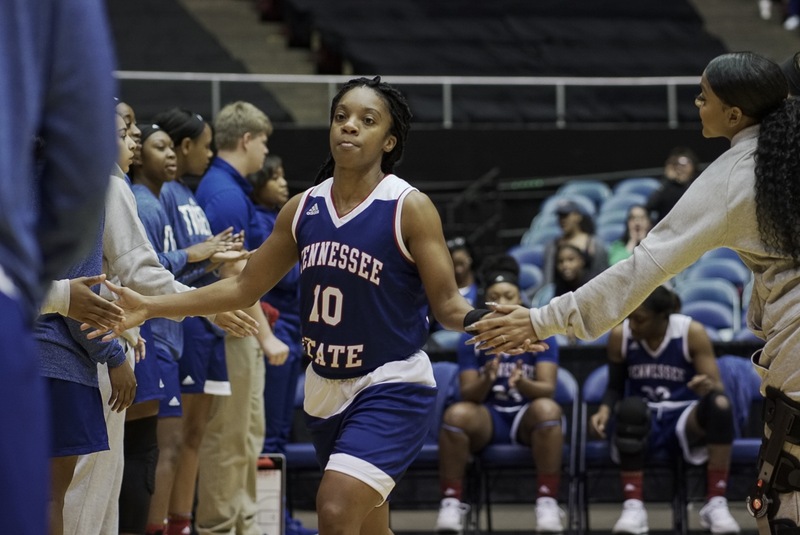 Tia Wooten getting introduced in the starting lineup. 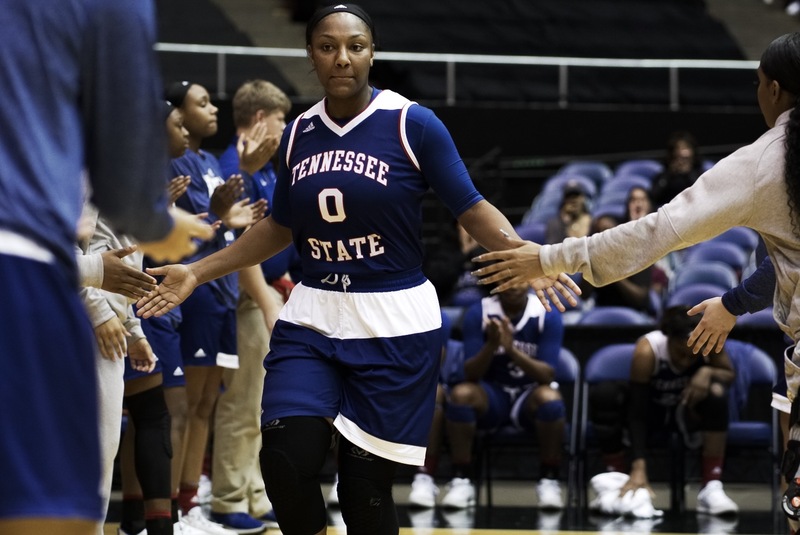 Asia Sims getting introduced in the starting lineup. 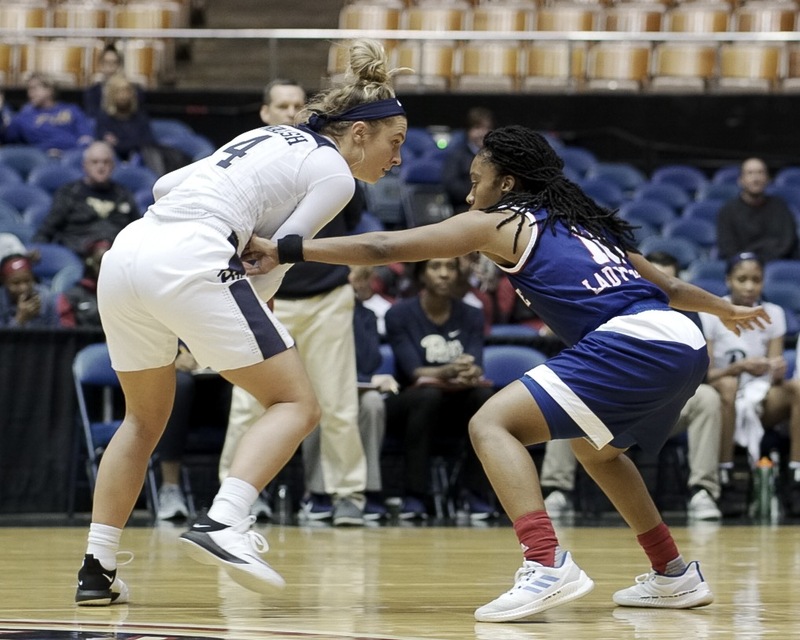 Lauren Elliott bringing the ball into the frontcourt. 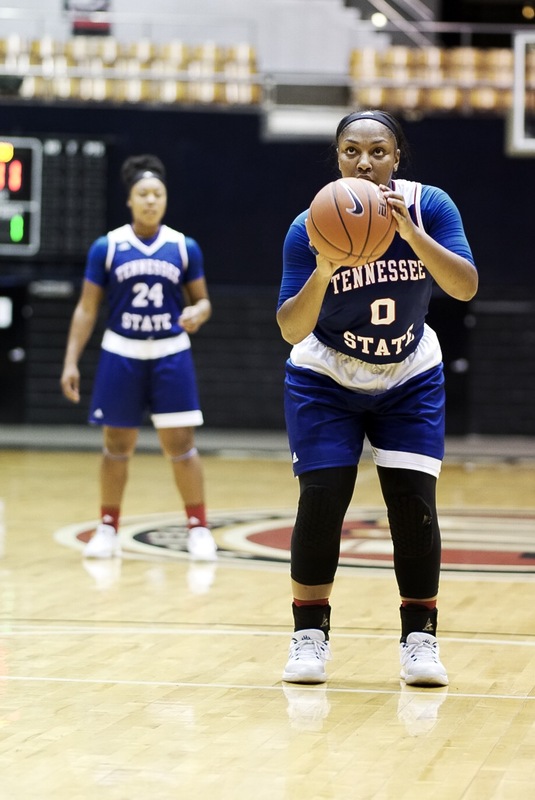 Taylor Roberts shooting free throws. 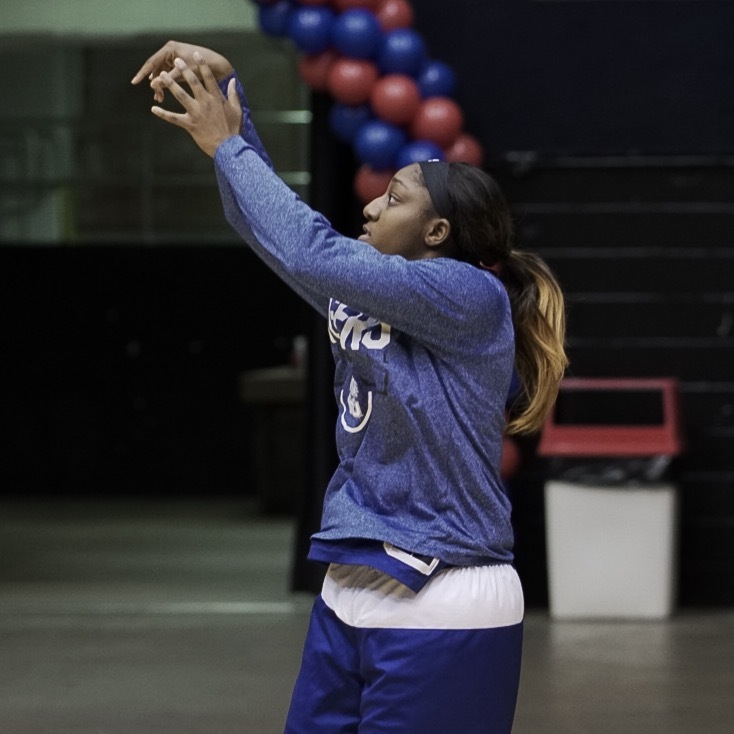 Jazmine Young shooting free throws. 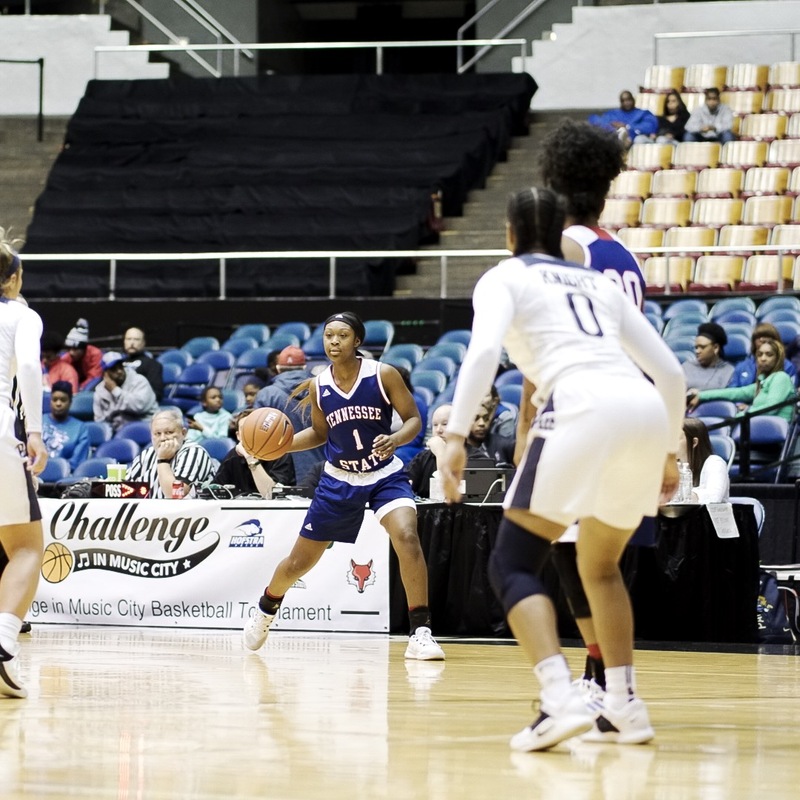 Lauren Elliott defending on the perimeter. 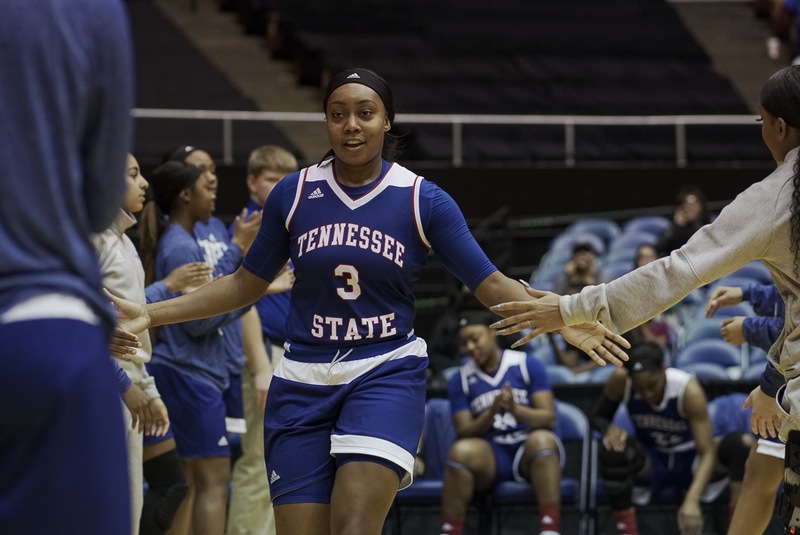 Taylor Roberts and Tia Wooten getting ready to make some things happen. 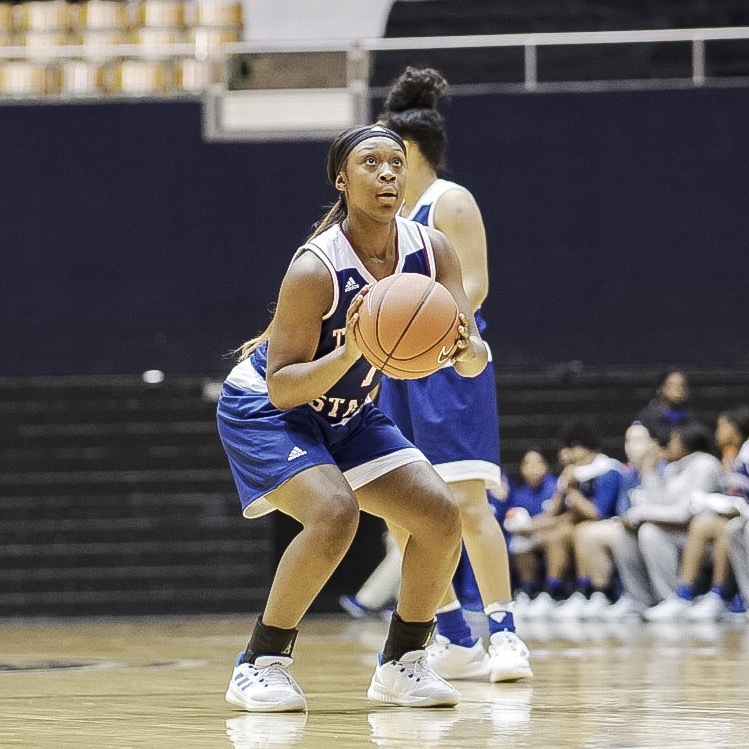 Jaden Wrightsell locked in on the defensive end. 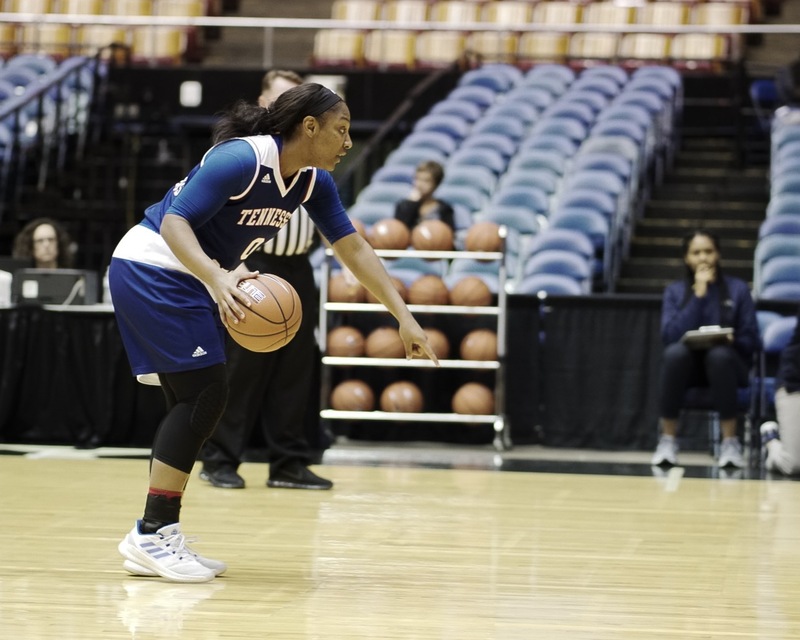 You reach and Terrysha Banner will teach. 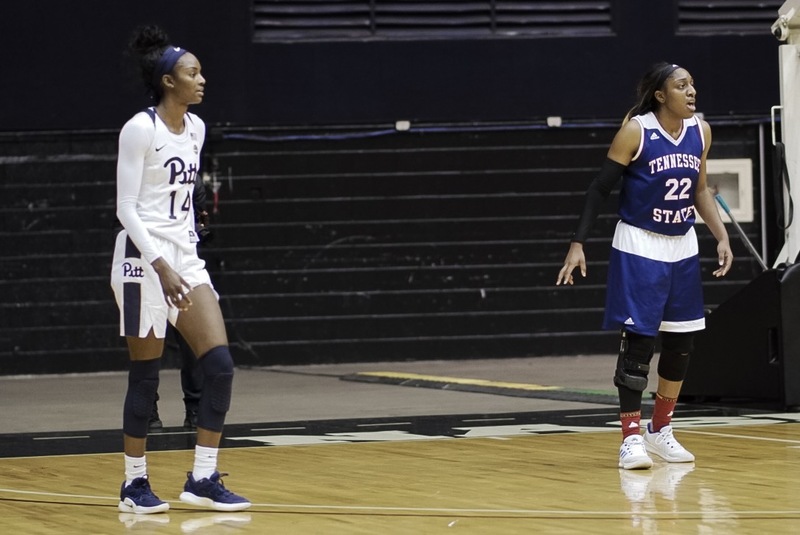 Terrysha Banner and Cebria Outlow defending the Pittsburgh Lady Panthers. 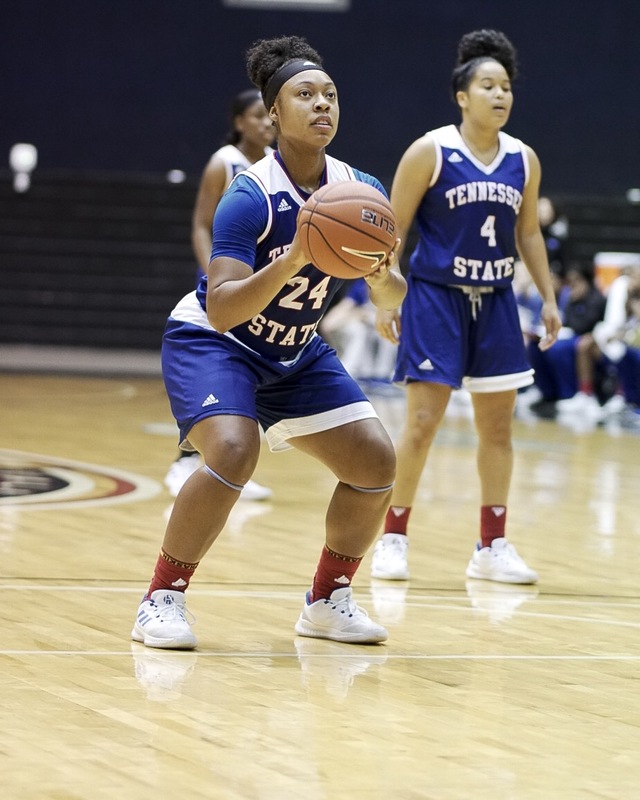 Asia Sims looking to make something happen. 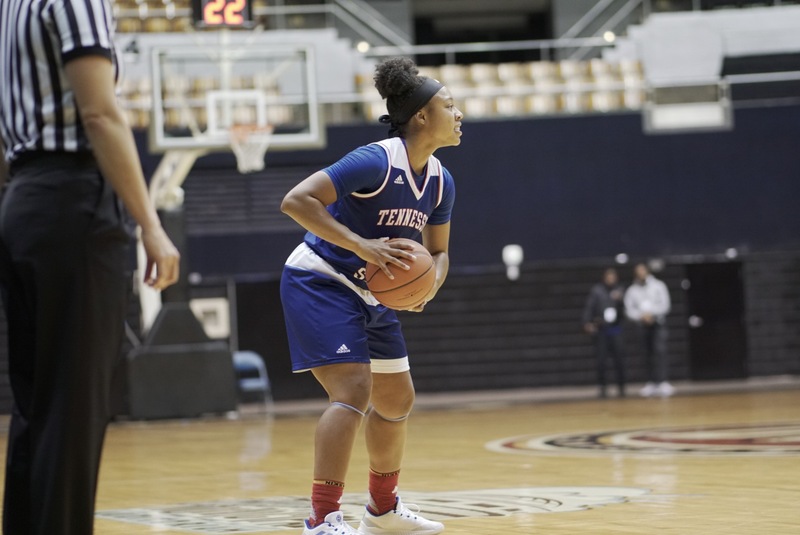 Tia Wooten focused on the ball. 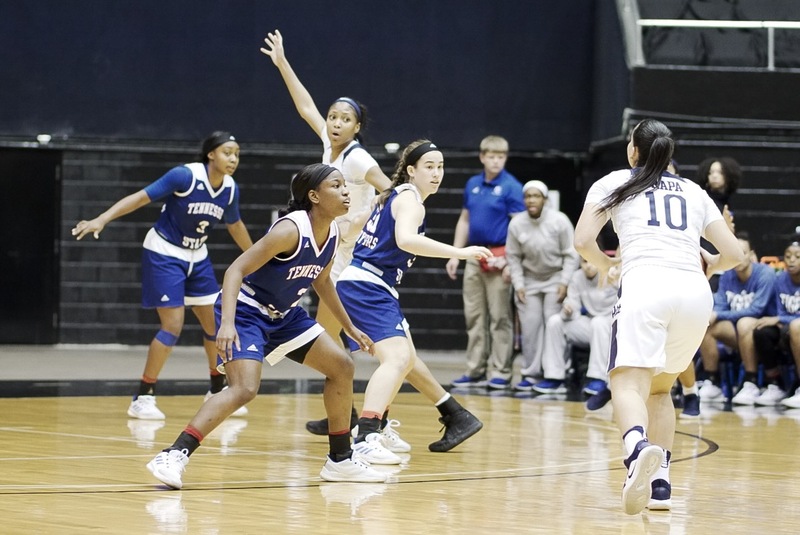 Taylor Roberts setting up a play. 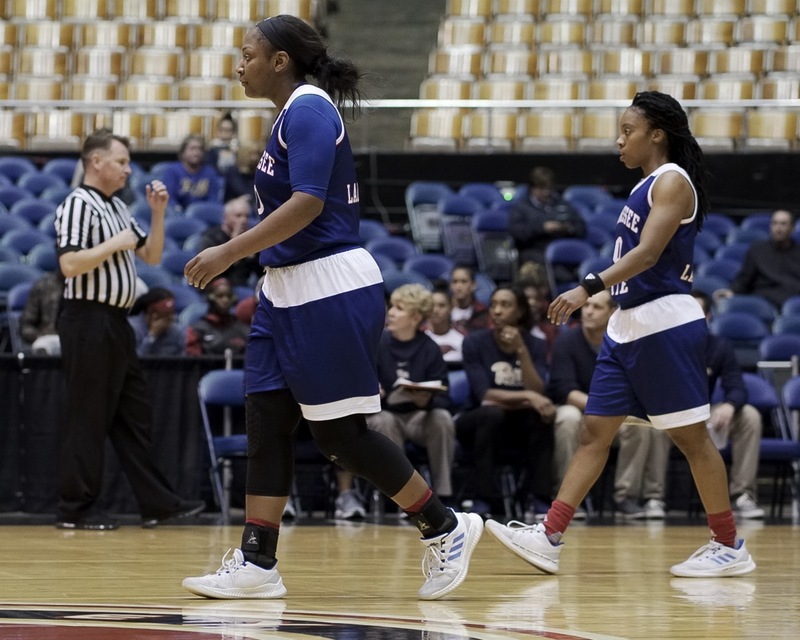 Andreana Wrister and Annaliese Burnett focused on the basketball. 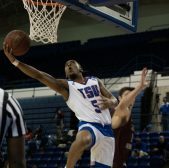 For more photos from Morgan McDaniel, check him out on Instagram.